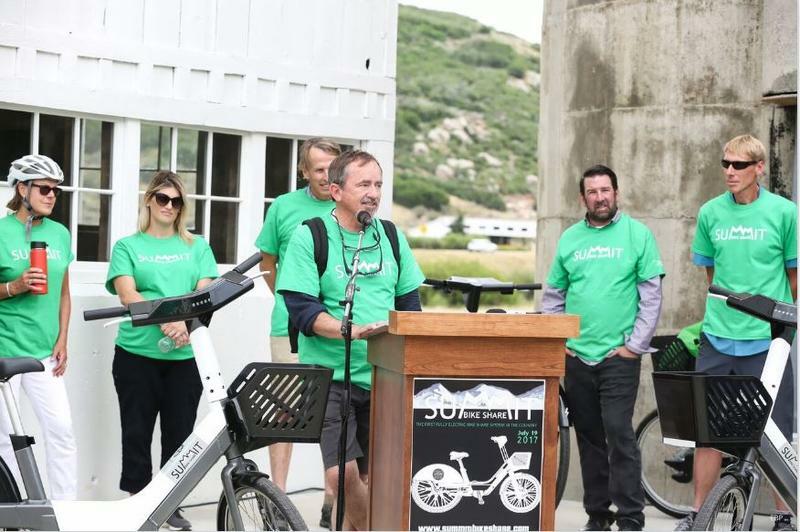 Park City is first in the United States to have a 100 percent electric bike program. It kicked off Wednesday with a Golden Spoke Event at the McPolin Barn on Highway 224. 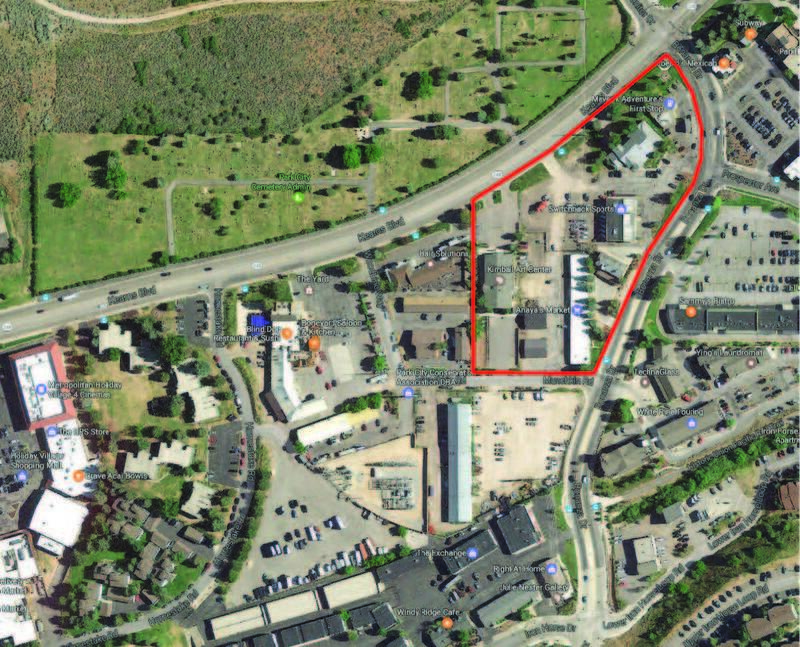 Park City announced today that it will purchase just over five acres in the Bonanza Park area for $19.5 million and will plan and develop an Arts and Culture District that will include new homes for the Kimball Arts Center and the Sundance Institute. KPCW's Leslie Thatcher has more. On today’s program MARC Recreation Manager Karen Yokum talks about a few new programs being offered. Park City Parking & Fleet Supervisor Kensie Coulson , Parking Consultant Julie Dixon and Historic Park City Alliance Exec Director Michael Barille discuss the new paid parking program that rolls out June 1st. 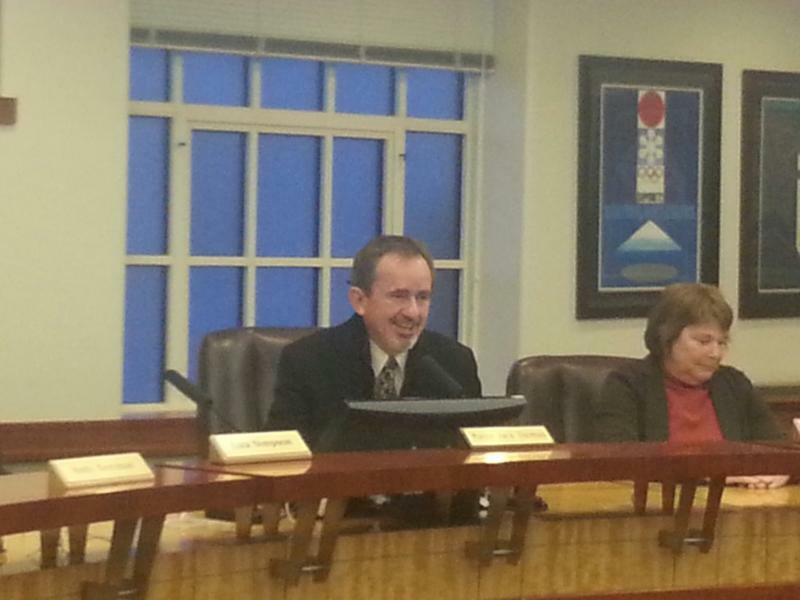 Park City Mayor Jack Thomas and Utah Open Lands Director Wendy Fisher review last night's meeting in which the council approved a second non-refundable $1.5 million payment to purchase Bonanza Flat. 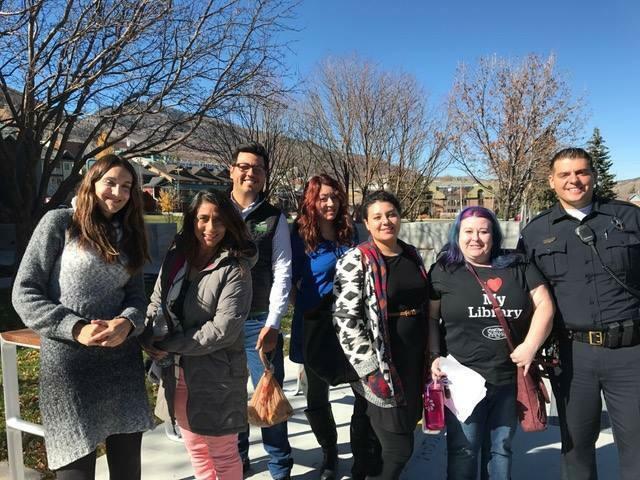 PC Unidos reached out to the local Latino community Friday to answer questions and debunk myths that have developed after the November presidential election. KPCW's Melissa Allison has more. 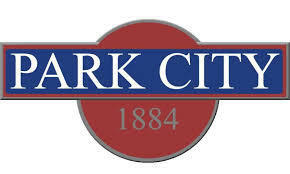 Reaction to Trademark Withdrawal: "Our Citizens Stepped Up"
Park City Mayor Jack Thomas and former mayor Dana Williams react to the news that Vail has withdrawn its application to trademark the name "Park City". A full statement from Mayor Thomas is below. With just 6 months on the job, Park City mayor Jack Thomas's salary could nearly double as the city council considers pay raises for both the mayor's office and themselves. KPCW's Leslie Thatcher has more. The Park City Planning Commission will finally have all of its seats filled as the Mayor and city council have chosen a long time local for the one remaining open seat. Lynn Ware Peek has more. 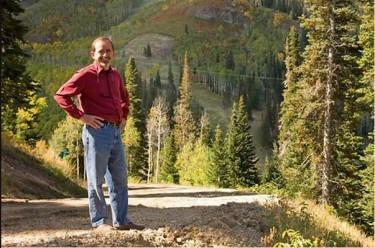 Park City Mayor Jack Thomas in the first months of his term, hopes to make connections with the community and to help bring out the voices of the residents of Park City. Lynn Ware Peek has more. 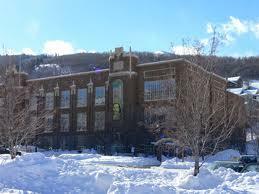 After delving into the idea of building an entirely new library in Park City, the city council agreed that keeping the library in the Carl Winters Building and renovating that historic building is more of a priority for the community. Lynn Ware Peek has more.